Madīnah edition is the edition published by the government of Saudi Arabia. This edition is published from Tunisia, based on the riwāyah of Warsh by tarīq of Aṣbahānī, 628 pages. Some letters are printed in color to indicate Tajweed rules. The rules of Tajweed of the Warsh riwāyah are explained in the end. There are two tarīqs of the Warsh riwāyah, something like two branches. One is Azraq and the other is Aṣbahānī. The following two files are Tajweed editions of these two tarīqs (scanned PDF files). 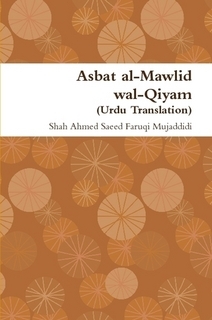 Madīnah Edition in the riwāyah of Qālūn ʻan Nāfiʻ, published in Saudi Arabia. PDF file with scanned images. 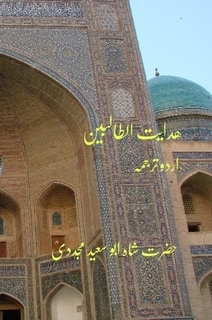 Muṣḥaf al-Jamāhīriyah, published in Tripoli, Libya. 626 pages. Published in 1989 / 1399 AH. PDF file with scanned images. Tajweed edition with colored letters indicating Tajweed rules. Based on Qālūn riwāyah.